This week we finally leave April on the heels of the intense, transformational, and truth-seeking Full Moon in Scorpio which occurred on the 29th. May the 4th be with you as Mercury leaves shadow. The fog has lifted and the road ahead is clear again. Be sure to listen to my Weekly Tarot Guidance for the week of April 30 through May 6. You can listen for free on Patreon, or click on “Use App” at the top of my Facebook page. 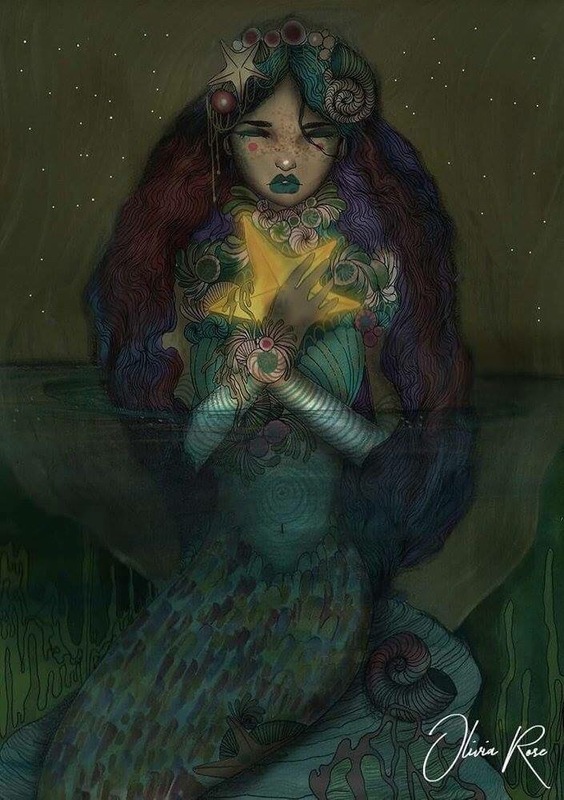 This entry was posted in Artist, Full Moon, General Tarot, Patreon, Readings, Weekly Tarot Guidance and tagged Full Moon, Guidance, Mercury, Path, Reading, Scorpio, Tarot, Weekly. The time has come to confront any remaining demons you may have holding you back from the pursuit of your hopes and dreams. If indeed Full Moons are all about letting go, then this one is freeing you from a situation which was robbing you of your true power. Great victory toward your goals can be achieved now, and, just like the Phoenix, which often represents Scorpio, you can transform yourself into a rock star in whatever genre you wish. Pay attention to all messages and news coming your way within a few days either way of the Scorpio Full Moon. Something for which you have been hoping will finally be yours, and it helps you to reassume control of an area where you felt you had none. You have carried these burdens for a very long time, so to feel that they are being lifted, or coming to an end, is rather like a bird perched in a cage with the door wide open, unaware it is free to go. Perhaps you have become so accustomed to the way things have been that it takes you a moment to adjust and pick yourself up to go out in pursuit of your desires. With all endings come new beginnings, and this is an era which you have anticipated for more than a minute. It is finally here. In short, something about this Full Moon in Scorpio brings in what I like to call the Houdini Effect. A seemingly impossible situation which left you feeling trapped for what seemed like forever, just suddenly dissolves when that news arrives. Your big life transformation is on its way, and you really need only to play things easy over the next couple of months to claim your just rewards. Keep sending it out to the Universe, and the Universe has no choice but to send back to you what you want. This is the Full Moon that sets you free at last. 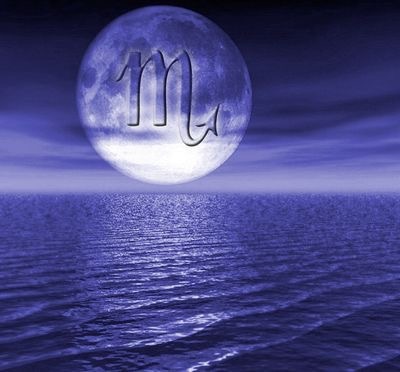 I have prepared a Special Tarot Guidance for this Full Moon in Scorpio (24:01 in length), available as part of a $5 per month Patreon subscription… https://patreon.com/tarotbycecelia or, it is accessible through Facebook in my Special Tarot Guidance Members Only Area, which you can enter by clicking on the blue crystal ball at the top of my Facebook page. Try the first month for only $1, then $5.99 month, thereafter. This entry was posted in Full Moon, General Tarot, Patreon, Readings and tagged Full Moon, Guidance, Path, Reading, Scorpio, Tarot. Between now and August, there is a great deal of work to be done on your part. It all figures into the reclamation of your power, and Jupiter, accompanied by other soon-to-retrograde planets, asks that you go over everything before you very carefully. Tweak your projects for the best possible outcome, whether it be financial, or reparative, and know that, by August, after Jupiter is direct, you will again need to choose. There is a tidal wave of change coming your way in these next several months, and, it is in your best interest to tie up those loose ends in your life, to which you know you must tend, before Jupiter bestows its gifts upon you. By July/August, you will find you have negotiated something favorable to you which helps restore some necessary balance; this does not have to be a legal negotiation, but again, there are details to be worked out, compromises may be necessary in order to achieve victory. Consider all options related to change very carefully, take your time with things, and do not forget to trust in your intuition. Great clarity is coming to you, and you will be able to enact your plans with precision. There may be some form of a goodbye which is a part of this retrograde, but when all is said and done, July puts you in control of an extremely important commitment. Allow others in to help you, and know that everyone’s two cents is worth something and will aid you in achieving the momentum you need. A beautiful renewal, or even a brand new relationship, is on its way to you around late June/early July. Whichever it is, it needs a brief period of a few months to learn to trust that whatever it is about; you will know if you are doing the right thing. This entry was posted in General Tarot, Patreon, Readings, Through the Eyes of Tarot and tagged Guidance, Jupiter, Path, Reading, Retrograde, Scorpio, Tarot.